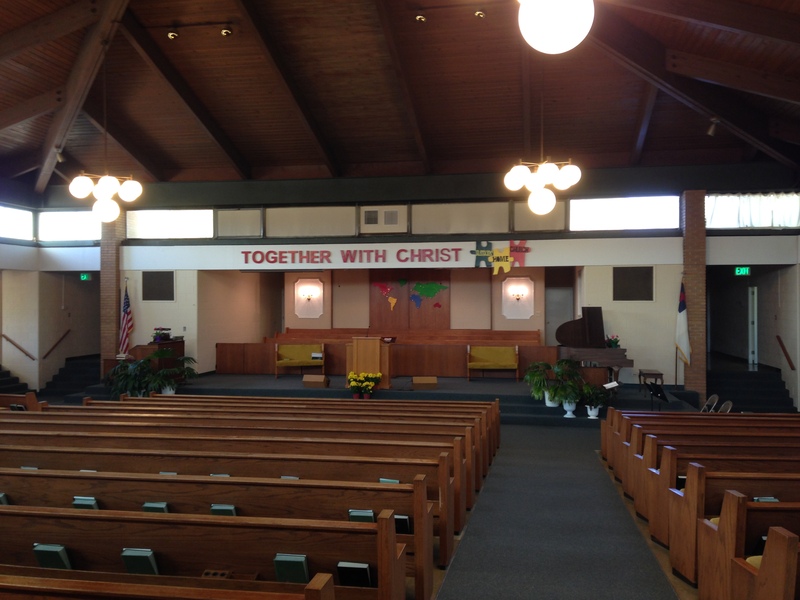 On Sunday, April 27, we were able to teach, present, sing, and preach at Chichester Baptist Church in Ashton, PA. We enjoyed meeting Pastor Winters and the church family, and it was great to spend some time with fellow Crown alumni James and Rachel Dethmers as they labor alongside the church. In the evening service, we had the rare privilege of attending and preaching at our church in Pennsylvania. There is no place like your home church. On Sunday, May 4, we were with Pastor Tim Flynn and Riverdale Baptist Church in Riverdale, New Jersey. We were thankful for the sweet fellowship time with the people as well as meeting and visiting with a Dominican lady in their church. God has protected us as we have driven many miles over the past few months. Also, it has been amazing to see Him supply the needs we have for set up costs once we arrive in the Dominican. Visit our ministry needs page to see what He has already supplied!